There are many Arizona auto title loan companies, especially in Phoenix. Some companies even offer a wide variety of financial services, not just vehicle title loans. When you need cash fast, you may not have the time to extensively research title loan companies. This can be extremely frustrating because when you find yourself in a financial jam you are not only pressed for time, but if you live in a large city like Phoenix, there are many options available for financial assistance. 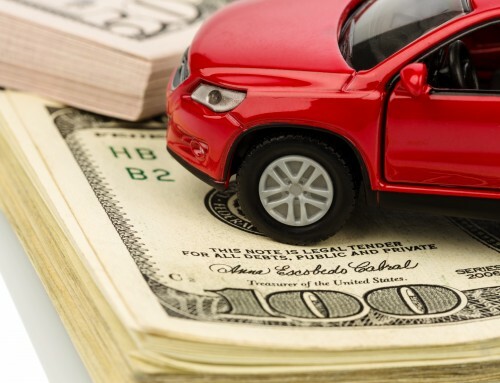 At Auto Title Loans USA we are dedicated to always providing our current, former, and prospective customers with honest and straightforward information about the title loan industry. This article will give you a simple guide to deciding which title loan company you should choose to deal with, as well as outline some red flags to take note of that should steer you away from any dishonest lenders. 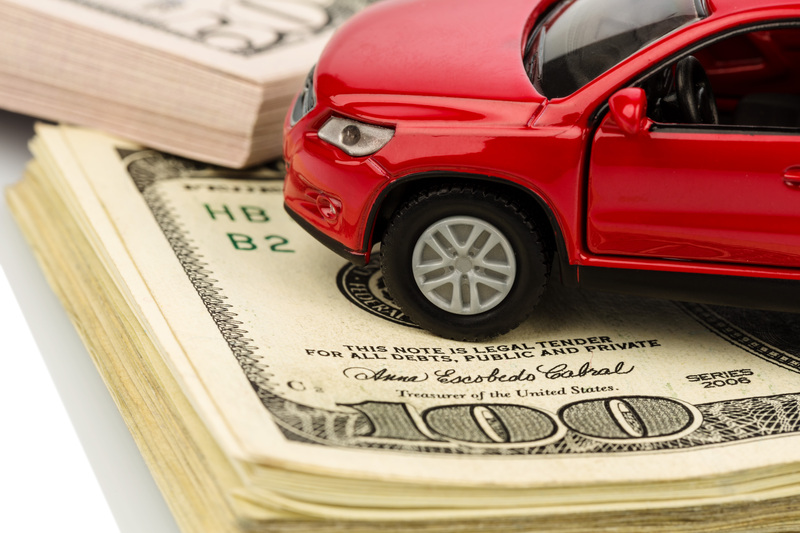 Here are some quality traits of auto title loan companies: if a lender demonstrates these qualities you should consider dealing with them. Vehicle Title Loans aren’t confusing! If you find yourself struggling to understand the terms of your loan, and no one is available to explain it to you, the lender may be trying to deceive you and get you to agree to higher interest rates than you want. If you have a hard time getting ahold of a customer service rep, there is no phone number or contact e-mail listed on the website, or the people you do talk to do not seem knowledgeable, this is a sign you may want to shy away from these lenders. At Auto Title Loans USA we are committed to not only providing you with quick cash, but doing so in a professional and friendly matter. Our experienced staff members have been in the Arizona auto title loans business for years and are prepared to answer any questions you may have. If you are considering dealing with a lender that does not offer this level of customer service, consider going elsewhere to apply for a loan. In our digital age, most businesses have a website. Most quality businesses have a professional website. If the Arizona auto title loan lender you are considering taking a vehicle loan from has no website, or an unprofessional one, they may not be the best company to deal with. Auto Title Loans USA stands by our reputation of quality service and fast loan approval, and we believe our website, phoenixtitleloan.com reflects our standards of professionalism. It’s no secret that the auto title loan industry often gets a bad rap due to unscrupulous lenders and predatory lending practices. Honest lenders will demonstrate a commitment to educating you on the details of your loan, and title loans in general. If you are considering dealing with a lender and find that they provide multiple resources that provide you with the answers you need to make your decision about loan specifics, they are more than likely a good bet. Dishonest lenders won’t make the effort to keep your best interests in mind, they won’t provide you with the information you need to make the financial decision that is right for you. We realize that when finances are tight and you need money quickly, you’re not always going to have the time to fully research loan companies. We hope that these four basic criteria will guide you in choosing a reputable lender. We are committed to helping you understand everything you need to know about auto title loans. If you have any other questions don’t hesitate to visit our How It Works page, talk with one of our friendly and knowledgeable staff members by calling 1-888-426-0600, e-mail us at info@autotitleloansaz.com, or visit one of our convenient Phoenix valley locations.